WordPress 4.9.2 is now available for download. 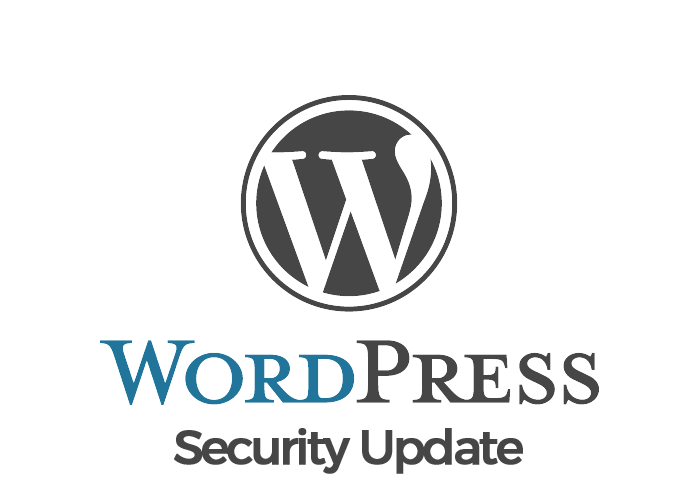 This release is a security and maintenance release for all versions since WordPress 3.7. WPScans strongly encourage you to update your sites immediately. We also recommend using WPScans.com to scan your WordPress installation. This release contains a critical security fix for a XSS security bug in the Media Elements library fallback files. Since the fallback files are written in flash and not needed they have been removed from WordPress.